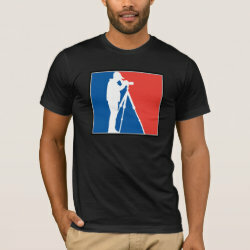 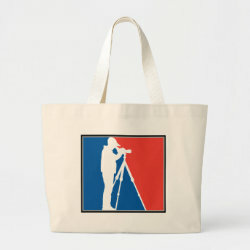 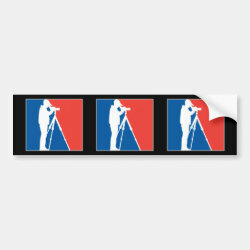 Are you a birder of major league status? 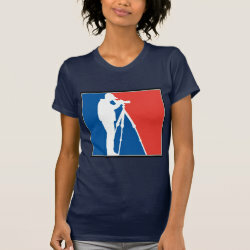 Then this fun spoof design, inspired by major league sports, was made just for you! 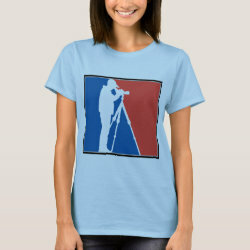 A birder stands in silhouette on a blue and red background. 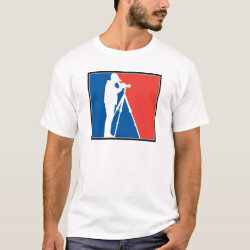 The message is clear: you're a major leaguer in the world of birding!